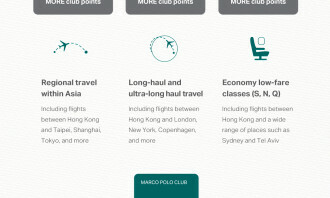 Frequent flyers of Cathay Pacific can rejoice, as the airline has announced that it will give more rewards points per flight, making it easier to get premium rewards and stay in the Marco Polo Club loyalty programme. 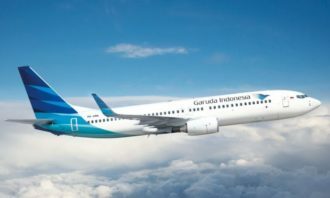 The airline first announced that it would reduce the number of club points needed to renew the Green membership from 100 to just 20 to “make it easier for you to continue enjoying priority check-in and boarding, lounge access redemption, and other benefits.” Of course, there is still the option to pay the US$100 fee if you do not hit the 20 required points. 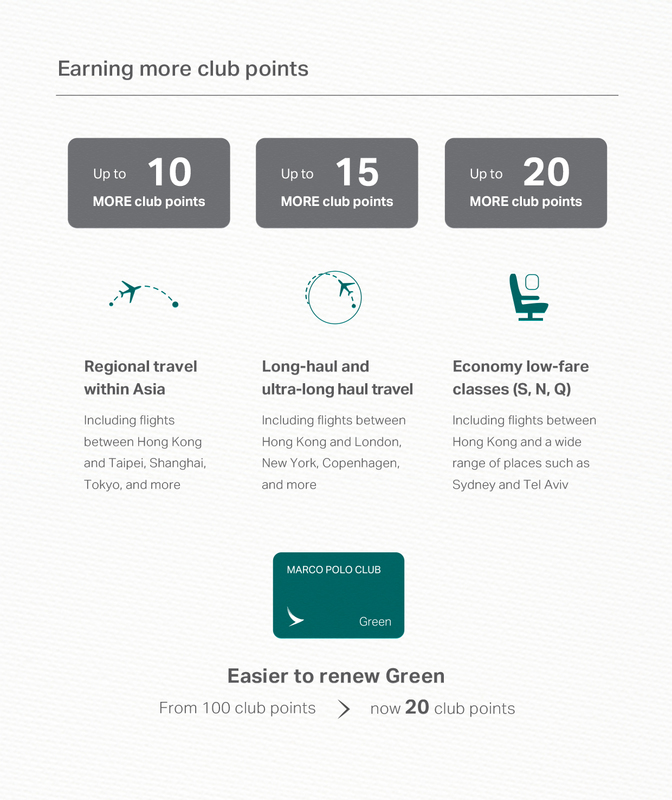 Similarly, the carrier announced that on both Cathay Pacific and Cathay Dragon flights from 8 December 2017 onward will accumulate points faster across all distance zones. 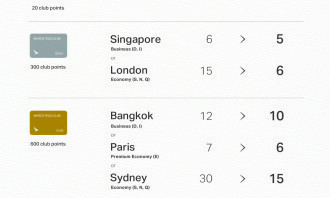 Regional flights within Asia will gain an extra 5 to 10 club points per sector across the economy, premium economy, business and first classes in all cabins – including short-haul flights, such as from Hong Kong to Singapore or Taipei. 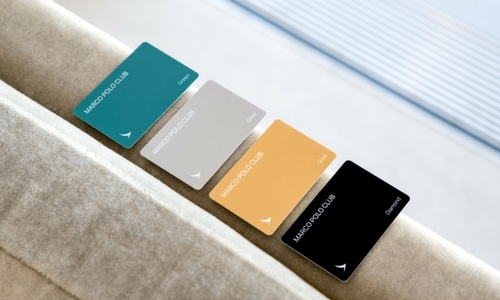 For long-haul flights in the economy and premium economy classes, members can earn an additional 10 to 15 club points per sector. Examples include flights to London, New York, Dublin or Brussels. 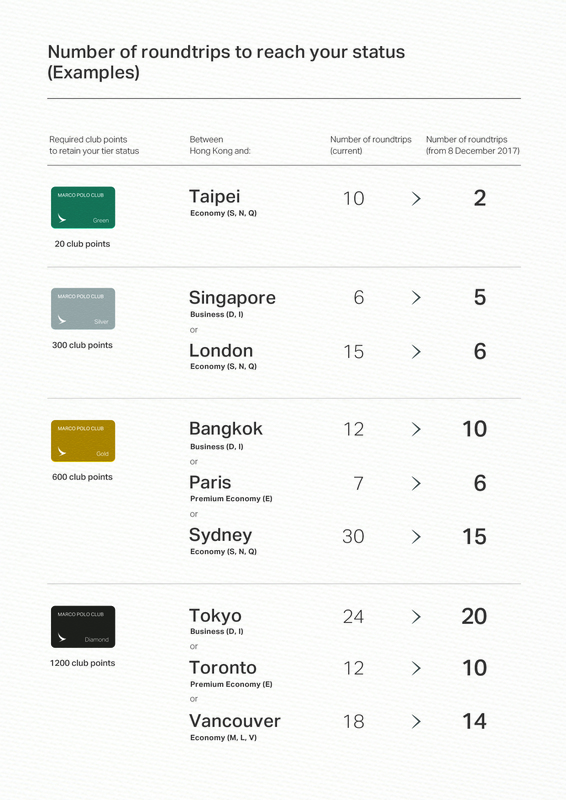 For economy low-fare classes (S, N, Q) members will earn an additional 5 to 20 points per sector. The announcement comes amid a tough time for the flagship carrier, as it posted HK$2.05 billion loss in the first half of 2017 and announced a job cut of 600 roles in May this year. It also stands in marked contrast to the changes the airline implemented in 2016, when it revamped the Marco Polo Club programme to heavily favour big spenders, over short-haul flyers and economy class customers, a move that was ill-received among customers. 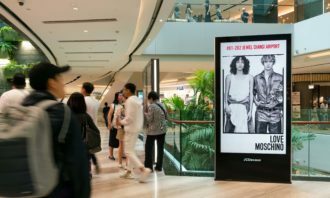 WE Commerce is appointed as the on-line distributor for Elis (怡丽), responsible for operation and sales of its T-mall flagship stor..